Last updated on October 11 2018. Daily backups available for 20% of the VM price. Load, bandwidth, RAM and CPU usage. 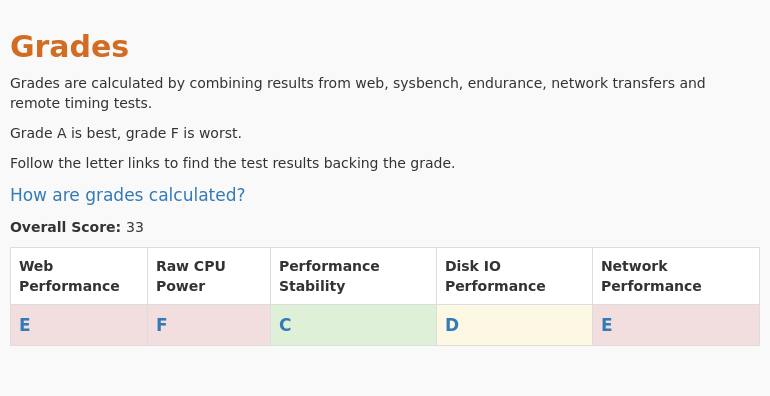 The Screener shows all ColossusCloud plans side by side with their grades in 5 categories. 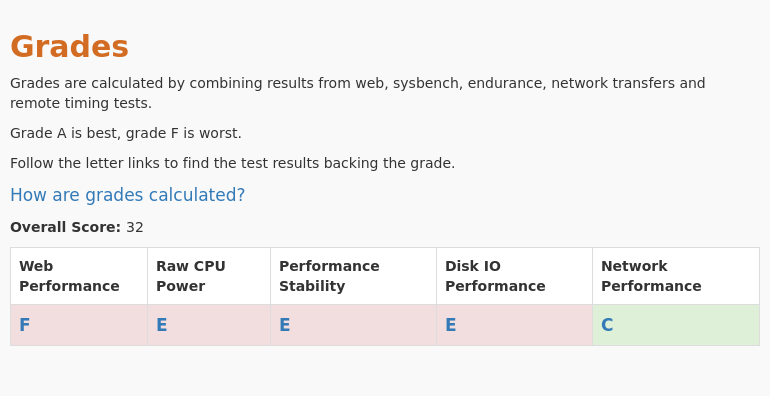 We conducted 2 different types of tests for ColossusCloud - G3.2. Review the results and compare this plan to its competitors. This plan went through "light" testing 1 times at vpsbenchmarks.com. The table below shows all light trials run on the G3.2 plan.